Selling your home can be expensive, often needlessly so. 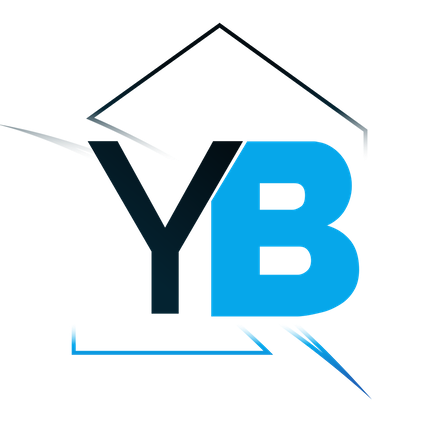 Home Smart is part of YourBricks, a hybrid estate agency that will sell your home for just €799 incl. VAT. To learn more, and sell your home the smart way, visit YourBricks.ie. Thanks for reading and stay “Home Smart’!